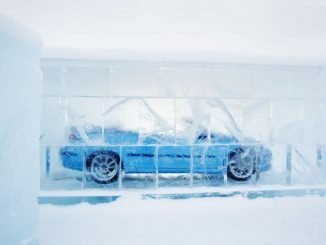 Jukkasjärvi, Sweden – The Swedish premium car brand Saab has created a truly all-encompassing brand experience that opens its doors to the public today. 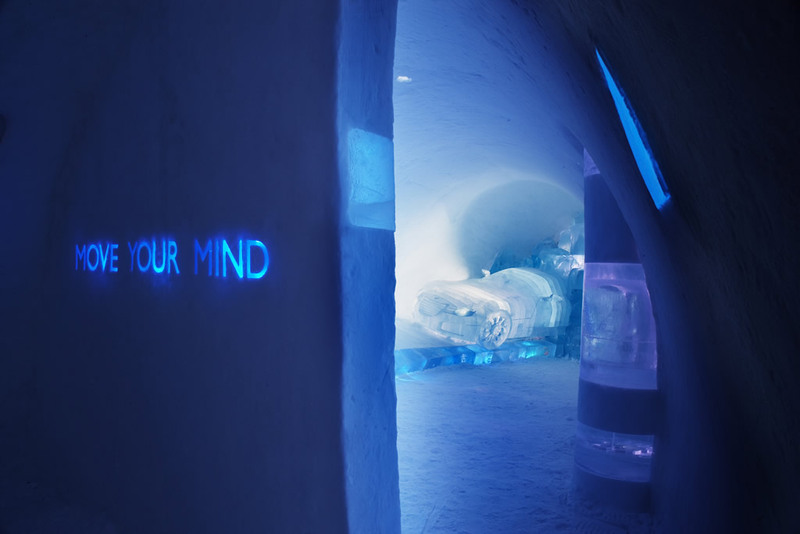 Housed within the one and only Ice Hotel in Jukkasjärvi, 120 miles north of the Arctic Circle in Sweden, the Saab Move Your Mind room will allow the public to experience Saab – the brand, its spirit, tonality and core values through innovative design installations made wholly from ice. 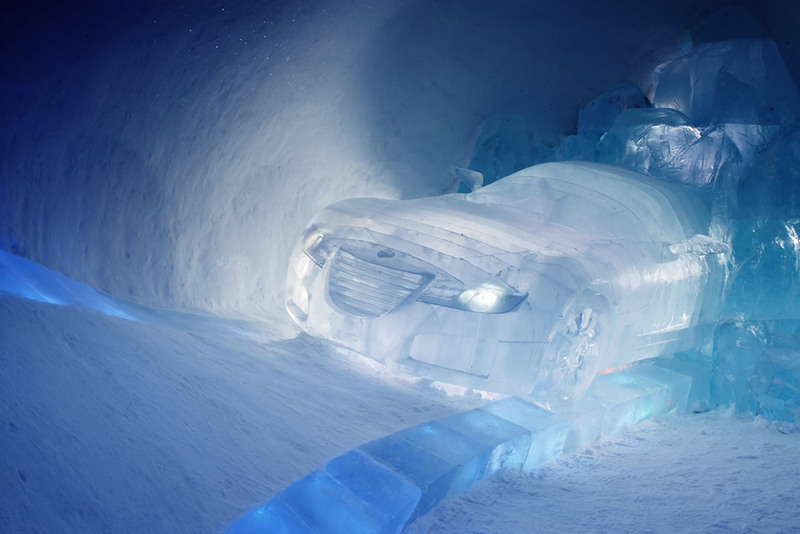 Designed and created by Simon Padian, chief designer for Saab and Tjåsa Gusfors – a leading designer at the Ice Hotel, specializing in ice and snow sculpture, the installation has been inspired by Saab’s core brand pillars – progressive design, responsible performance and sporty driver focus. By drawing inspiration from these core brand values and from the award-winning Saab Aero X concept car, the installation showcases Saab’s heritage in design innovation and independent thinking. The good old days when SAAB was SAAB en Simon Padian the Saab Brand Design Chief. Looking at his LinkedIn profile, he now works for Geely Design Göteborg. 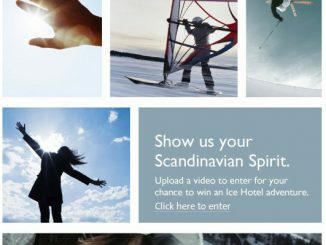 Worked for SAAB for 24 years and started as Designer.